No More Covering Up that Double Chin!!! Plus…Get 40 units of Botox FREE! 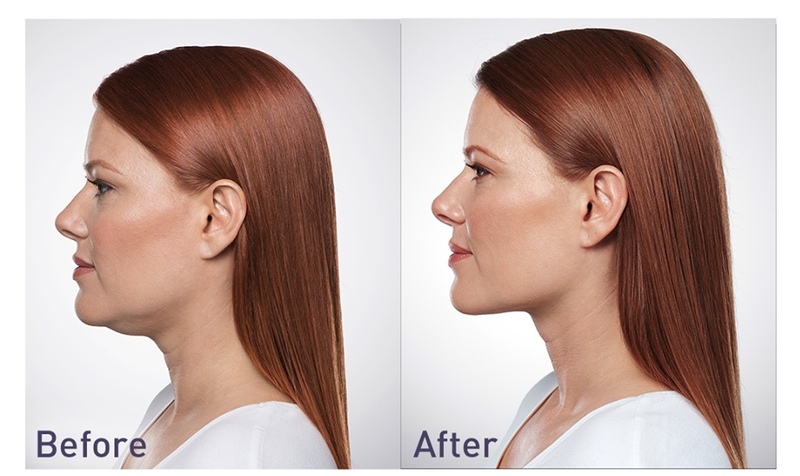 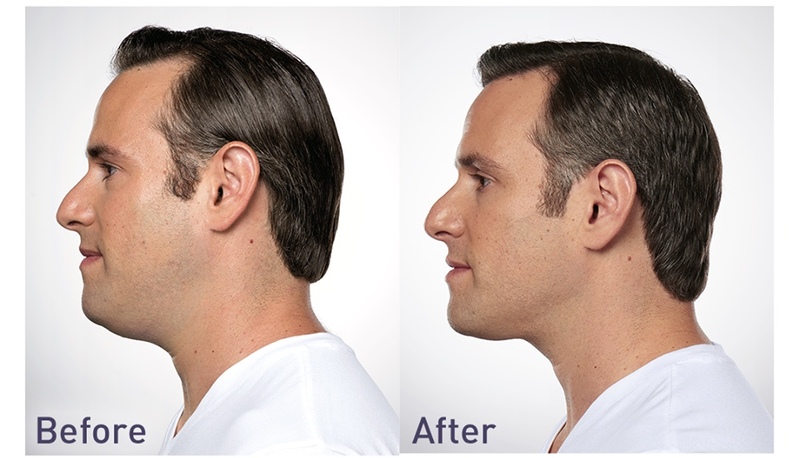 Made for mild to moderate submental fullness (double-chin), Kybella is the first and only FDA-approved non-surgical treatment that contours and improves the appearance under the chin. In a 15-20 minute in-office treatment session, Holly can inject Kybella into the fat beneath your chin to permanently destroy the fat cells. 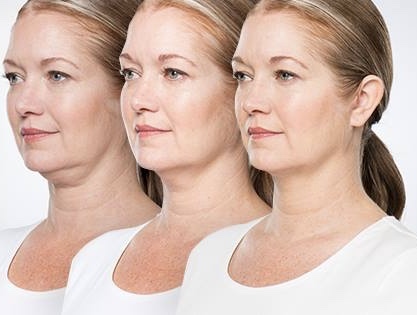 We have found that with most patients 2 – 4 treatments are needed for best outcomes. 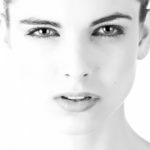 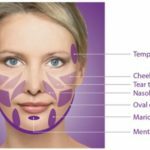 These treatments are usually 8 weeks apart, and improvement is seen after each, including a tightening of the skin in the treatment area. 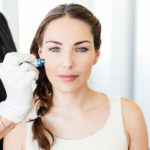 *this special includes a Brilliant Distinctions Rebate ~ must have a valid email address ~ you may use existing points towards the $1999, and will get 400 BD points after each treatment! 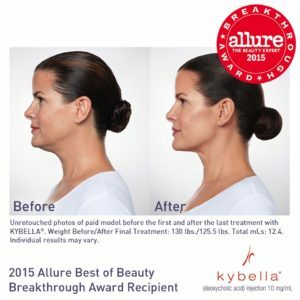 Call for a FREE Consultation with Holly to see if Kybella is right for you!